Elite Flooring Solutions Tapping Block 12Mil is specifically designed to fit with your Paradigm or Protek waterproof flooring. 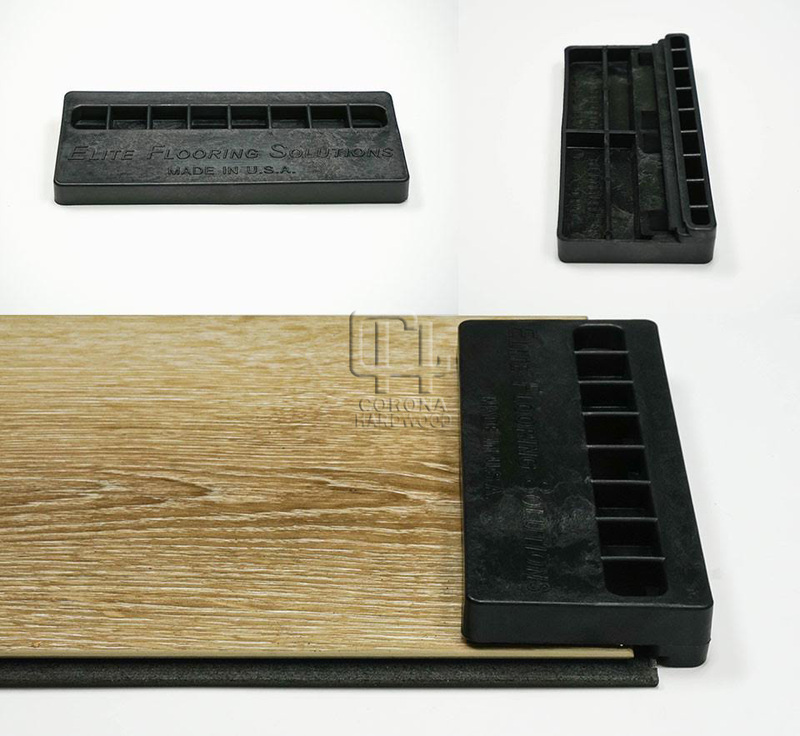 Engineered to fit directly into the groove of each plank, the Elite Flooring Solutions tapping block allows you to engage the Uniclic locking system properly without causing damage to your flooring. This product is strongly recommended by the manufacturer for proper installation.